Writing is not a gift. It is a skill and it is a skill that far too few Christian leaders and pastors have mastered or even attempted to develop. It is my contention that we desperately need more men and women to take the time and make the effort to develop these skills. We live in a unique age. There was a time when people received most of their news by word of mouth. Over the decades, things changed until today, through technology we receive much of our news and information by way of the internet. 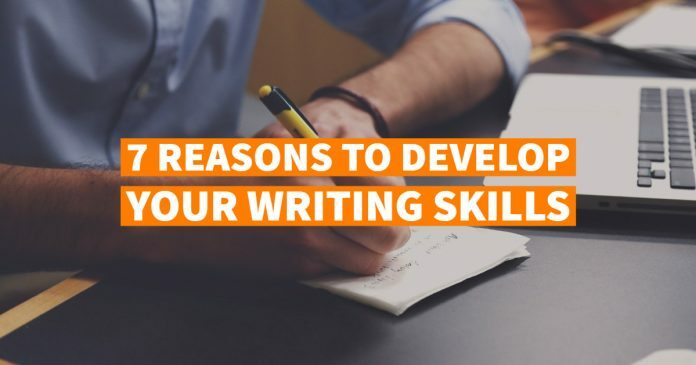 So the question is, Why should YOU develop YOUR writing skills? There are several reasons. 1. It can help you in contending for the faith. If there was ever a time we need people to contend for the faith of our Lord it is today. We are inundated with false teaching from every side and much of it is demonic in its nature. We are commanded to contend for the faith and to expose the error being taught. There is perhaps no better way to do so than through the printed page. We need men of God to do their homework and to share this for distribution to others. Error is running rampant and we need men within our own ranks to be the ones who expose these false doctrines and teachers. It is sad that we must send people to others to discover the truth when we ought to be responsible to distribute it ourselves. 2. You preserve God’s work in you beyond your generation. What will you leave behind and is it presumptuous for us to believe that we should have a legacy? 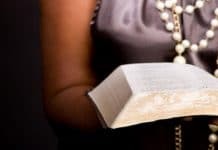 It is not and in fact, many known writers of the past have been even more greatly used of God after they went to heaven than while they were alive. It is without a doubt a sad and even tragic thing that we preach and teach truths which we feel are not worthy to be passed on to the next generation. If you believe something to be important, writing preserves it to be used for many years to come. 3. You inspire others in this generation. The life of the mind is critical to the growth of a Christian, and my fear for our generation is that we have not been taught this from childhood and today we still have not committed ourselves to that pursuit. One of the great benefits of writing is to be an encouragement to others. This can be done by writing about the blessings of God or in sharing something that has been blessed in your own work or life. 4. You find better clarity of thought. Many preachers find that writing helps clarify their thoughts. In this way writing helps their preaching and subsequently preaching helps their writing. Some greatly used men of God have learned to preach from a full written manuscript (though they adlib and self-edit as they deliver). Completing a full manuscript takes extra time and much work every week, but it is rewarding because it assures that your thoughts are well organized before you get into the pulpit. Now that may not work for you, but for many getting the words on paper really helps clarify their message and thoughts. 5. You can better communicate with your own people. Writing can actually make you a better public speaker. Many of the finest teachers and preachers are those who are accomplished writers. Tragically, many men forfeit a way to communicate to their members other than at scheduled preaching or teaching times because they never write. Writing enables you to provide more inspiration, teaching and encouragement opportunities for the people to whom you minister. 6. It can encourage and equip others in their ministry for the Lord. It can bring others to a better understanding of the truth and assist them in their growth in grace. Many new Christians are hungry to read about the Christian life. While we may think that they should just read the Bible, they are going to find other things to read as well. Should not those things they read come from the pens of like-minded Christians? It certainly would seem so. 7. Writing skills will help you to improve all your communication skills. Good writers are good communicators. They improve their use of the English language. They become more aware even of little flaws they have picked up in their speaking. There are many men who when they write discover that they have verbal crutches that they use far too much which hurts their delivery. Now let’s deal with our biggest excuses for not writing. The first excuse that we give is that we do not have time. Really? Then how did men who accomplished far more than we have find the time to do it? If it is important and it will further our effectiveness, then we need to find the time. The second excuse is that we feel inadequate in our skills. My friend, you cannot be good at something until you are bad at it and you cannot be bad at it until we try. Maybe it is time to just try. 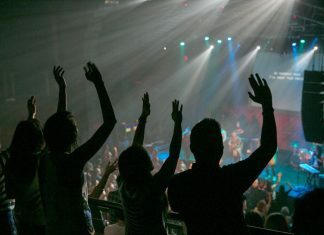 Our ministry at IndependentBaptist.com is to help get out the written words of many Independent Baptists. Allow us to help you. We will critique your writing and edit it to help make it better. By the way, all successful authors have editors and proofreaders to make certain their work is done properly. Swallow your pride and start writing. If the content is worthy then the style will come. There are many who are budding writers and do not know it. Perhaps God would take your work and use them on a grander scale than you could ever imagine. You will never know until you start writing.